I’m clearly ridiculously nosey as I love these blog posts by other people. 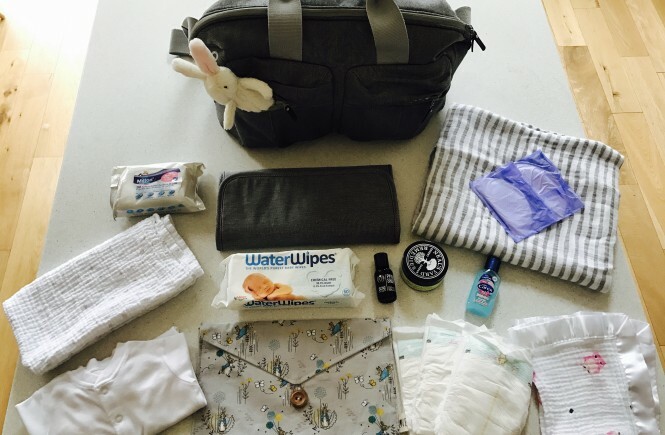 I guess during a first time pregnancy you look at people carting round these snazzy baby changing bags and assume they contain a couple of nappies and a pack of wipes…… HA! Little did you know your bag will now contain practically everything – just like Mary Poppins.